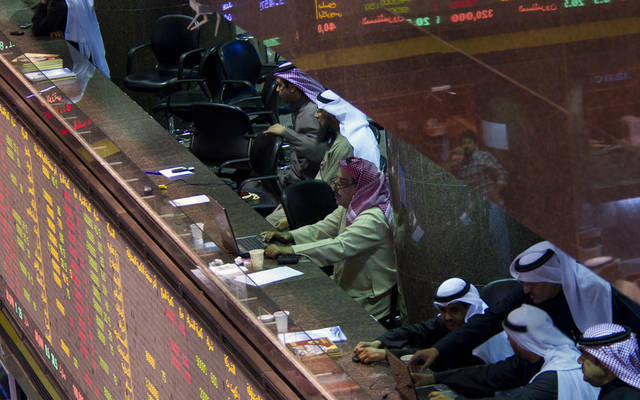 Mubasher: The indices of Boursa Kuwait have seen an upward trend early Monday as the All-Share, Premier, and Main markets inched up 0.04%, 0.03%, and 0.1%, respectively. 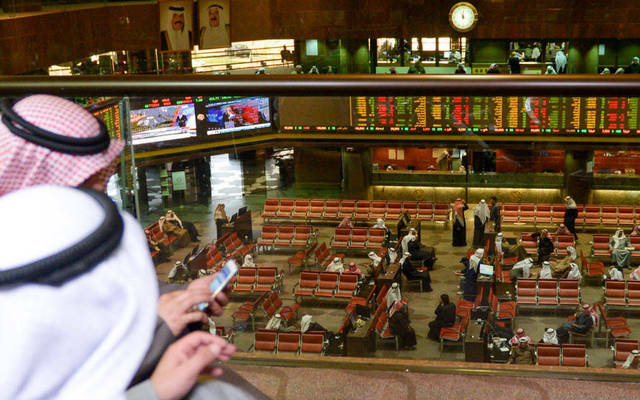 By 9:15 am Kuwait time, the telecommunication segment topped gainers with 0.51%, while the basic materials sector led the decliners with 0.41%. 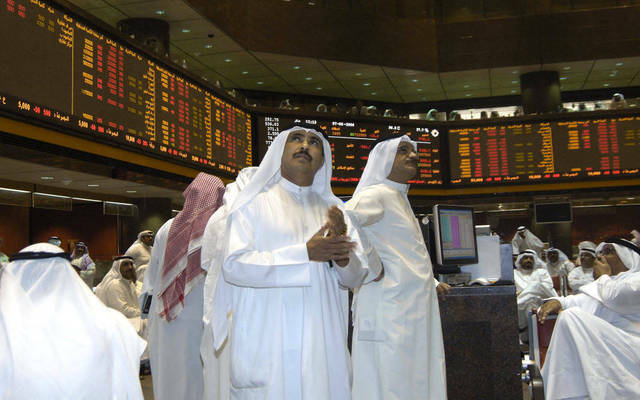 Mubarrad Holding Co was the top winner with a rise of 6.62%, while Kuwait Real Estate Holding (ALAQARIA) led the losers with 6.9%. 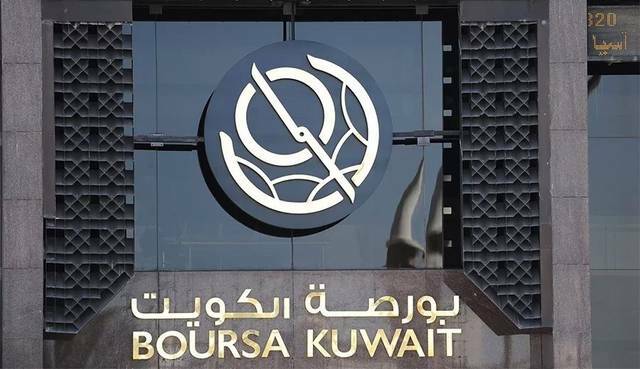 Boursa Kuwait’s turnover amounted to KWD 2.82 million after 14.2 million shares were exchanged through 576 transactions. 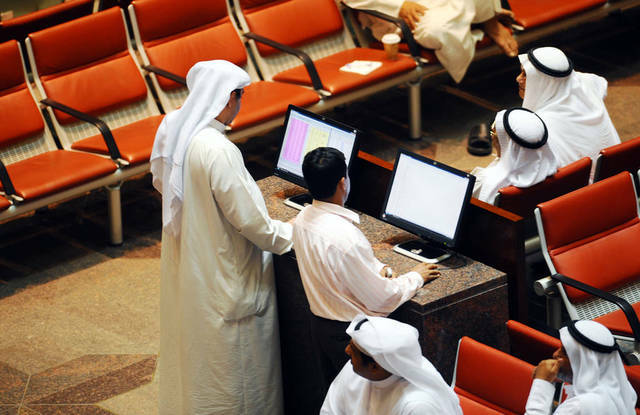 Gulf Bank of Kuwait (GBK), up 0.35%, was the most active stock on which 2.9 million shares were exchanged at a value of KWD 822,220.